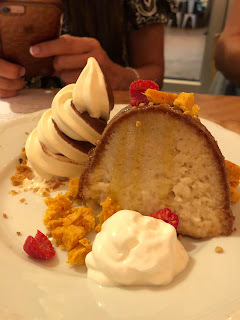 Had a wonderful dining experience at Piggy Smalls last Saturday night with a few of my best girlfriends and my sons. 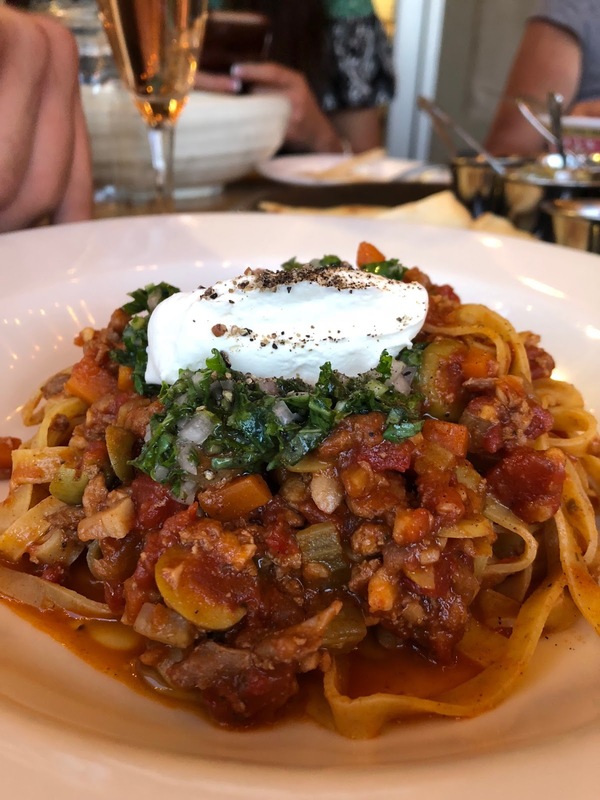 We ate to our heart's content! 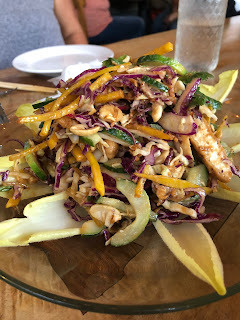 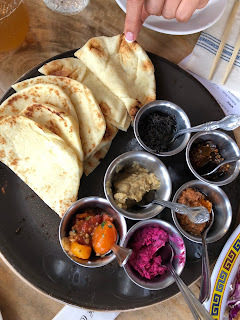 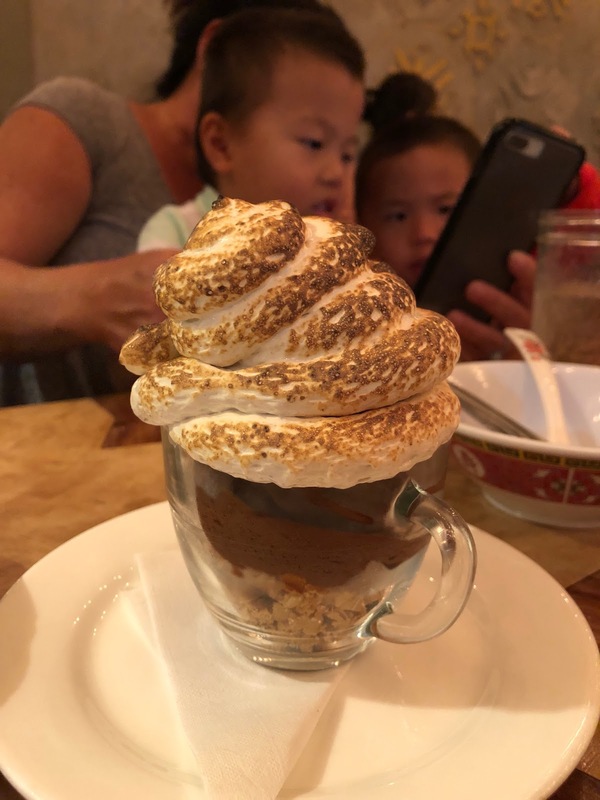 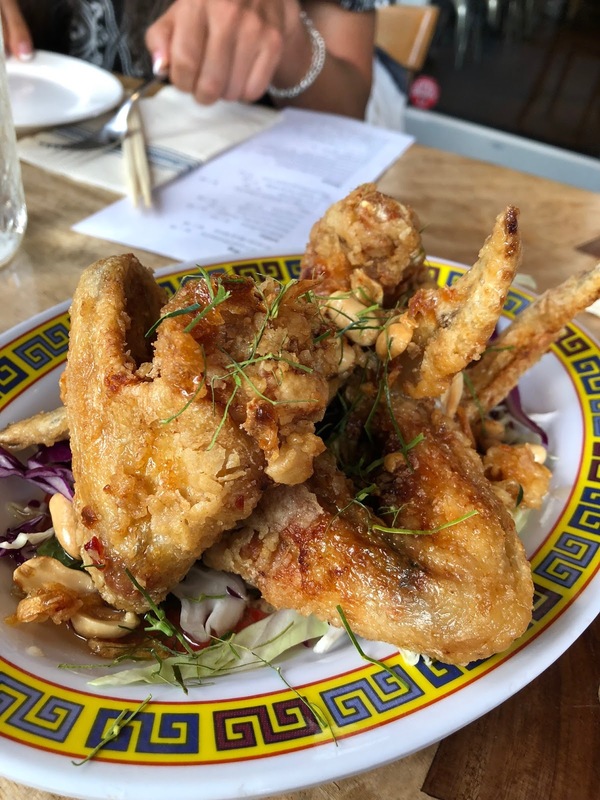 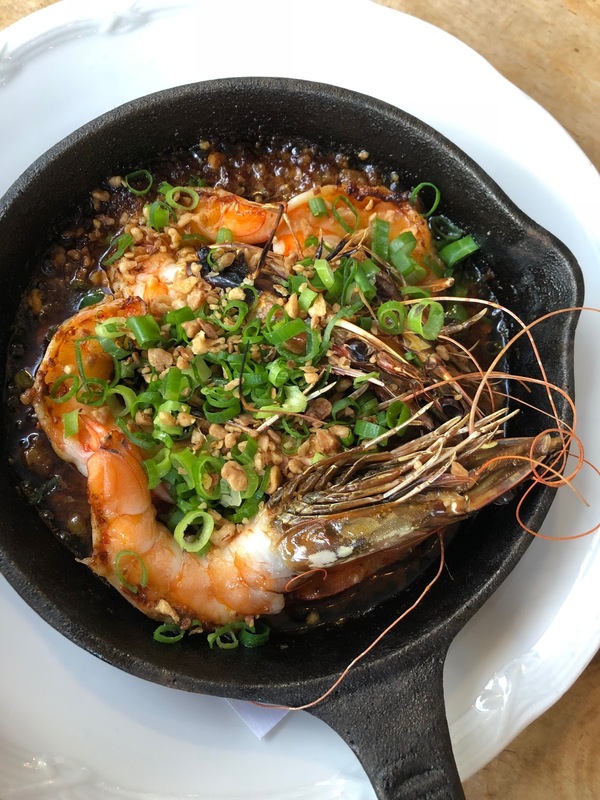 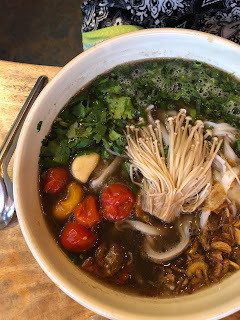 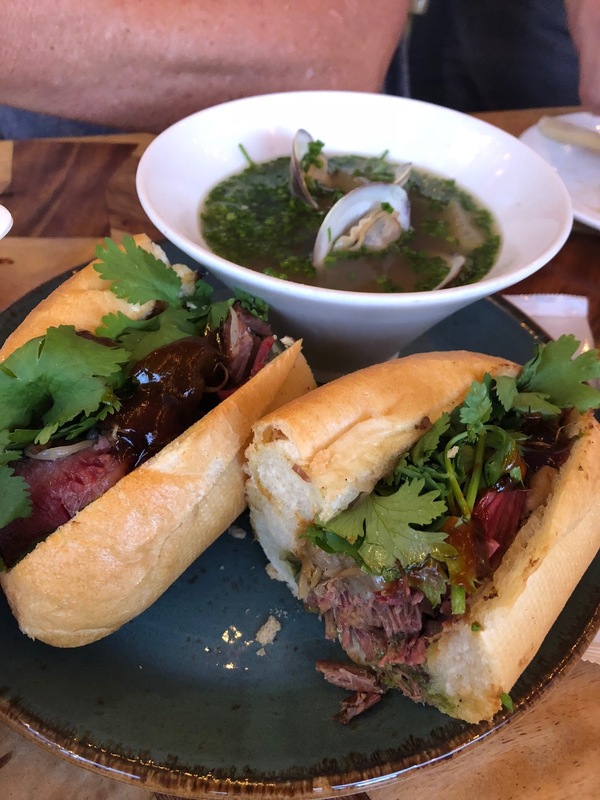 Piggy Smalls is one our favorite restaurants, and it was fun trying some of the new items on their dinner menu, such as the duck bolognese, sizzling kauai shrimp, and not summer rolls.